Universities with the best-known brand names fall into this category. If you look at the top 50 national universities in U.S. News & World Report’s rankings, for instance, it’s likely you will recognize the names of all or nearly all of them. 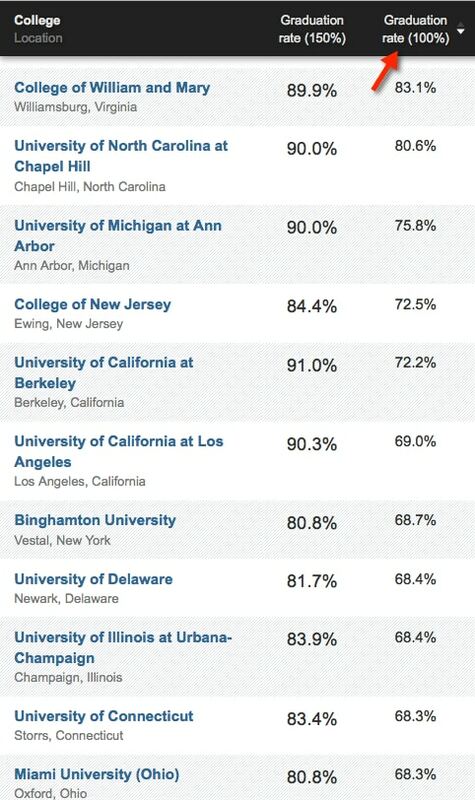 At the top are Princeton and Harvard and roughly 50 spots down are schools like Boston University and Tulane. You surely recognize those names too. In contrast, it’s unusual for most Americans to recognize the names of any liberal arts colleges. Perched at the top of U.S. News’ liberal arts college rankings are Williams and Amherst colleges, which you’ve probably heard of. But the name recognition disappears quickly on this list. Schools making the top ten list include Bowdoin College (ME) and Carleton College (MN) while at the 50th spots are Denison (OH) and DePauw (IN). It would be an unfortunate mistake, however, to assume that because research universities are better known and more popular that they will automatically be the best option for your children. Before you can determine whether a research university is the best choice for your child, you need to understand what these institutions offer. Within the research university category, you’ll find private and public institutions. Beginning in the early 1970s, the Carnegie Foundation created a system to categorize higher-ed institutions to identify groups of comparable schools. 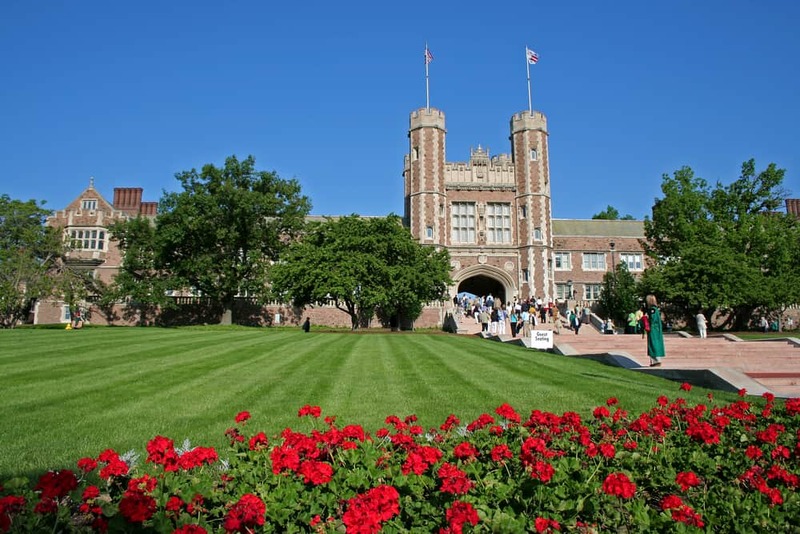 The schools in the RU/VH encompass all of U.S. News and World Report’s most highly ranked universities including schools such as the Ivies, MIT, Cal Tech, Stanford, Carnegie Mellon, Emory, Rice, Brandeis, Washington University in St. Louis, Northwestern and the University of Chicago. The most intense research universities also include the flagship institution within most states. A flagship is the most prominent public university within a state and often are the best funded. Flagships such as Virginia, North Carolina at Chapel Hill, Illinois, Wisconsin and Michigan typically attract more affluent students with higher academic profiles. This RU/VH category also includes some top public university whose original mission was dedicated to agriculture and technical training. Many of these schools got their start in the 1800s in reaction to a political movement calling for the creation of agriculture colleges. This list partially overlaps with the flagship list. Examples include Penn State, Ohio State, Michigan State, Texas A&M, Florida State, North Carolina State, Washington State and Virginia Tech. It’s rare to have more than one or two public universities within a single in this highest research category, which makes California highly unusual. All of the University of California campuses, with the exception of UC Merced, are classified as RU/VH. The most research-intensive universities are regarded as the nation’s most prestigious higher-ed institutions because of their heavy emphasis on research. Prestige comes, rather, from research. Universities are viewed as prestigious when they have the faculty that is most accomplished in scholarship. 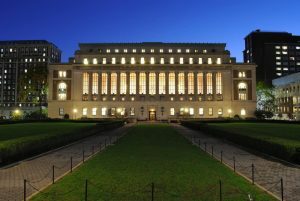 The most prestigious university are the ones who employ the most Nobel prize winners, the professors with the longest publishing records, and the scholars who are most frequently cited by their colleagues. It is excellence in research that puts Harvard, Yale, Stanford, and all the rest at the top of the heap and Podunk U at the bottom. One reason why research has become a proxy for quality is because it’s easy to measure. It’s simple to count the number of star professors among a faculty. It’s easy to add up the published papers. It’s easy to add up the research dollars that faculty attract. In contrast, it’s very difficult to measure what kind of learning is going on, Since it’s hard to measure, it’s been largely ignored. Because of this strong bond between prestige and research, it’s not surprising that research institutions that don’t offer quite as many doctoral programs and attract less research dollars are positioned a step below in the rankings pecking order. Carnegie has classified an additional 99 institutions as research universities with high research activity (RU/H). 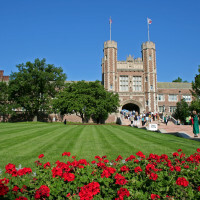 Schools in this category include institutions such as San Diego State, Baylor, Northeastern, Fordham, Syracuse, University of Denver, Colorado School of Mines, Southern Methodist, Wake Forest and College of William and Mary. Here is the complete list of the RU/H universities. The finest research universities attract brilliant minds. You’ll find professors who have won major academic awards including Nobel Prizes. 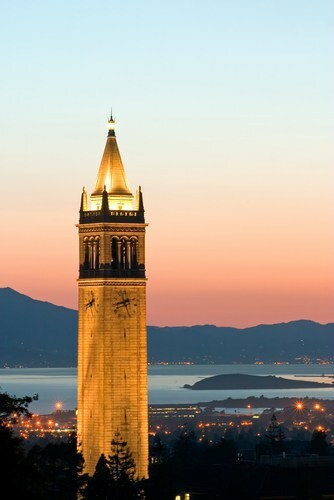 The University of California, Berkeley and the University of Chicago, for instance, each have seven Nobel Prize winners on their current faculty. Professors in U. of Chicago’s celebrated economics department have won five Nobel Prizes since 2007! Massachusetts Institute of Technology has nine current faculty with Nobel Prizes. Universities compete fiercely to attract the brightest researchers to their campuses. Public and private research universities enjoy more resources than most higher-ed institutions. Prestigious universities will enjoy state-of-the-art facilities for their professors to conduct research. As a general rule, the higher a university’s standardized test scores and admission selectivity, the greater the spending per student. Research universities can offer dozens of degree programs and thousands of courses. At UCLA, for instance there are 109 academic departments, 125 majors and more than 5,000 courses. To keep universities manageable, they are divided into categories such as the schools or colleges of businesses, engineering, law, education, music, medicine, nursing, journalism and arts and sciences. Undergraduates will not have access to all these schools or colleges. For instance, the journalism program at UC Berkeley is only for graduate students. Getting into one of these universities does not guarantee that you will be admitted into the school or college that a student desires. Getting access to a particular major, however, can be difficult at a school that has many impacted majors, which is quite common in the California State University system. It can also be a challenge at schools that require that you pick a major when applying such as California Polytechnic San Luis Obispo (Cal Poly). When evaluating universities, you should determine how difficult or easy is it to switch between schools if a child finds a major too challenging or discovers that he/she no longer is interested in it. 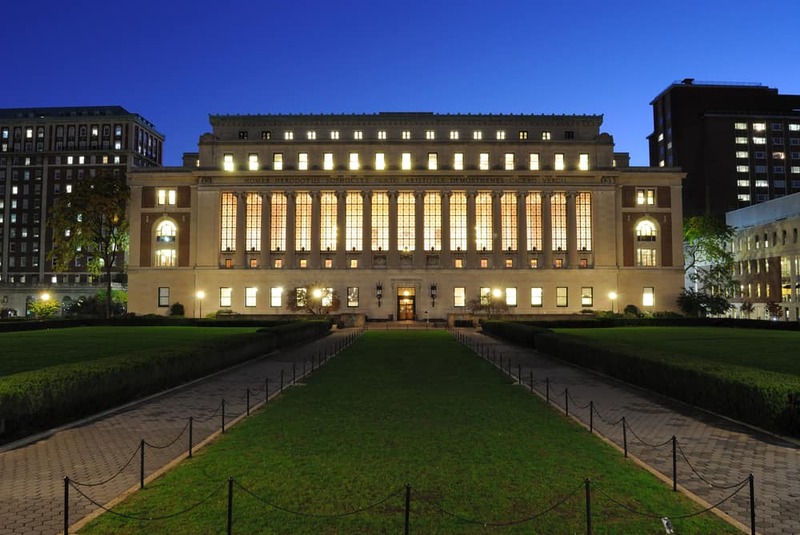 During a tour of Columbia University three years ago, I talked to a tour guide who told a group of college consultants that he started out as an engineering major, but decided that he wanted to switch to psychology after he took at psych class that fascinated him. He said that switching from the School of Engineering to the College of Arts and Science was almost as time consuming as applying to Columbia as a high school senior. He had to apply to the College of Arts and Science and there was no guarantee he would be admitted. He did succeed though. To compete with private colleges, which typically offer small classes and a more intimate educational experience, many universities, and particularly public institutions, offer honor colleges. These honor colleges can provide a better learning environment for students who qualify for admission. Students may receive access to such perks as smaller classes, priority registration, nicer dorms and professor advisors. Beyond the academic offerings, research universities offer a bounty of social opportunities with clubs, entertainment and sporting events. Students who hate the though of attending a school that’s the same size as their high school are attracted to schools with tens of thousands of students. On game days, the school spirit at universities with big-time sports can be infectious. The students who attend the most intense research universities are often more likely to graduate in four years. The average grad rate at private universities with a heavy research focus will be greater than the grad rate at the majority of public flagship universities. The grad rate at the flagship research universities will typically be higher than other less research intense public universities in their respective states. The University of Virginia at Charlottesville enjoys the highest four-year grad rate of all public universities at 86.7%. Research universities are heavily represented in the top 10 list. The arrow points to the four-year grad rate, while the graduation rate listed as 150% represents the six-year grad rate. I generated the grad rates above and below by using the search tools at College Completion, a microsite of The Chronicle of Higher Education. Many of these schools offer big-time sports and can provide an opportunity for fans to gather (and drink) while rooting for a football or basketball team. ESPN broadcast primarily games at research universities. While it’s a dubious reason to attend a research university, there are plenty of teenagers who select these schools because of “school spirit” which usually translates into the institutions’ football and/or basketball record. In my next blog, I will discuss the “dirty secrets” of research universities so stay tuned! I hope to start up The College Cost Lab in late January or February. In this popular online course, I will be focusing on how to make college more affordable. 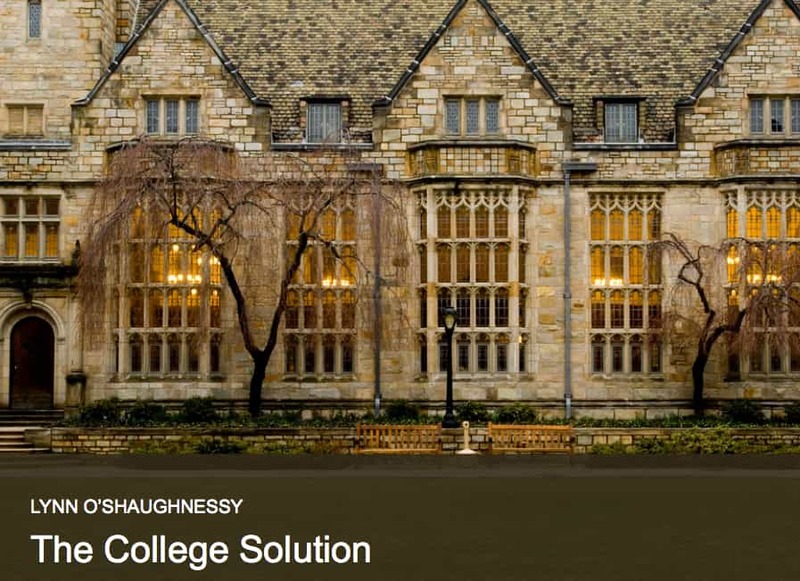 If you’d like to be notified when I have more details, please email me at Lynn@TheCollegeSolution.com.